The Virginia Oyster Shell Recycling Program is rebuilding natural habitats and creating oyster reefs, all from recycled shells. Four years ago, Virginia Commonwealth University proposed an idea to collect and recycle waste oyster shells to put back into the bay. The Rice Rivers Center, a VCU field station on the James River, was already home to graduate-level environmental research and education, so recycling was in their DNA. The center recognized the impact recycled oyster shells could have on the bar, and ran with the idea. Oyster shells have long been treated as a waste product – you have probably seen them crushed into aggregate for cement or as decorative material in landscaping. Yet there is value in returning the oyster shells to areas where they have been collected, for future oyster harvests and for preserving water quality. Using four dumpsters and wooden bins to collect shells throughout the state of Virginia, the oyster shell recycling program quickly became a huge success. About 90,000 pounds of shell are recycled annually. 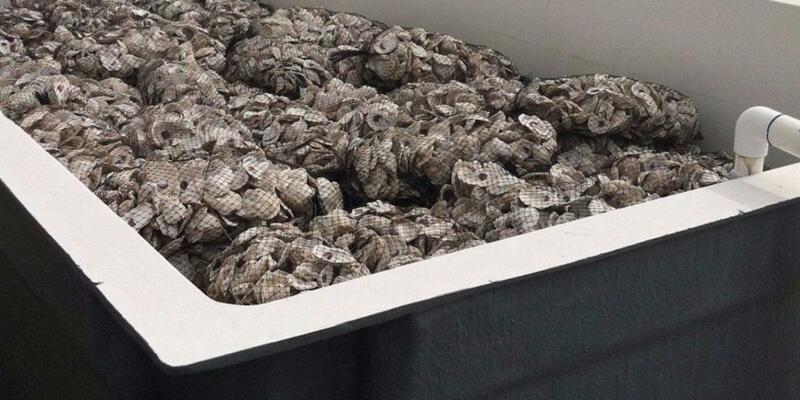 24 million oysters will be re-introduced to the Chesapeake Bay through recycling this year. More than 50 local restaurants participate in the program. The Rice Rivers Center uses dumpsters to collect oyster shells, and when the bins are full, the shells travel to a curing site. “Once you take in the shell, you have to let it age for a year to decompose any other organic material,” Todd explains. After oysters are introduced into the tank, it takes about 10 days for them to attach to the shells. From there, the shells and oysters are transported to a sanctuary site in the bay. This location is often close to a commercial, private or public harvesting site, but it introduces new oysters to the ecosystem both within the sanctuary and outside of it. Oysters are filter feeders; each individual organism filters about 50 – 60 gallons of water per day. They feed off nitrogen-containing compounds, and therefore can dramatically alter nitrogen levels in bodies of water. Oyster reefs also provide a valuable service to the environment and ecosystem. As shells on an oyster reef naturally decompose, they release calcium into the water supply. “Locally it helps balance some pH issues,” says Todd. “The more oysters that are in the system, the more it helps mitigate some of the impact.” The pH level measures the solubility and biological availability of chemical elements like nutrients and heavy metals, making it an extremely important indicator of the condition of a body of water. Oyster reefs also help reduce the effects of storm damage on shorelines. When an established reef sits away from the shore, it acts as a natural break wall to slow down the erosive force of a storm. The reef dissipates the wave energy and protects the shoreline. The state of Virginia is a top oyster producer on the east coast, but “80 percent of oysters are shipped to other states,” according to Todd. The VCU Rice Rivers Center is looking into new efforts to help reclaim some of the shells leaving the area to further their recycling efforts in the bay. To learn more about their recycling efforts or to get involved if you are a local restaurant in the area, check out the VCU Rice Rivers Center’s website. One-third of an average landfill is made up of packaging materials. 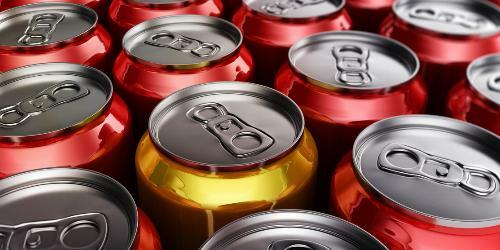 Use these tips to reduce the amount of packaging waste you generate at home. 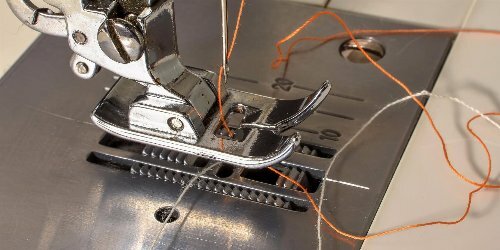 Upcycling is becoming a mainstream practice for many businesses, including these four companies whose products are made entirely from existing materials.